Java Factory Roasters has some amazing coffee combinations. 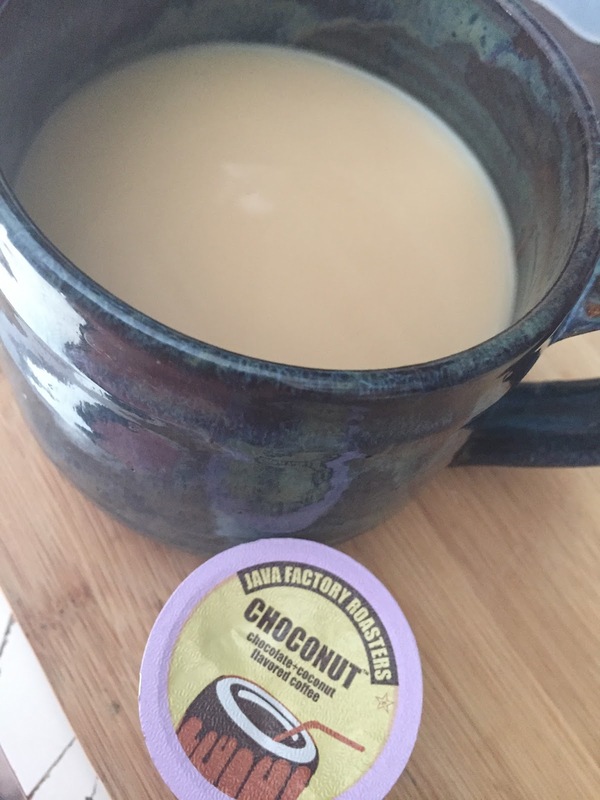 I love most of them but Choconut mixed two of my favorite taste combinations. Chocolate and Coconut. It is so good! Neither flavor over powers the other. It is a medium roast and perfect for anytime of day but I especially love it at the end of the day. Around 7 PM my husband and I have some coffee. OK...let me know lie..we have coffee anywhere from 7 to 10. We LOVE coffee! 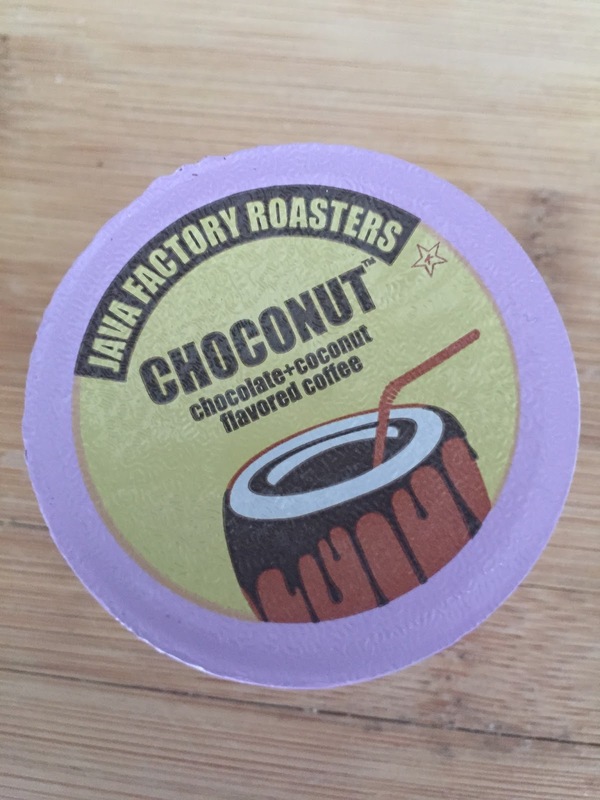 Java Factory Roasters only uses 100% Fresh Roasted Arabica coffee and is compatible with Keurig machines even my Keurig 2.0. This is so good...in fact right after I post this...I am going to make a cup.